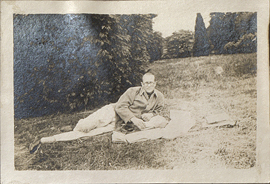 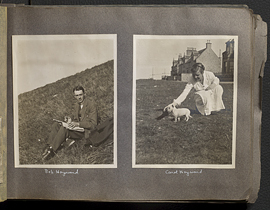 Wilder Penfield lying in grass studying before exam, photograph. 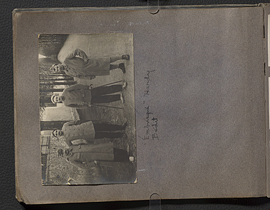 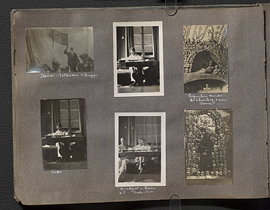 Wilder Penfield photo album 1913-1916, page 1. 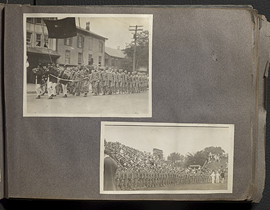 Wilder Penfield photo album 1913-1916, page 10. 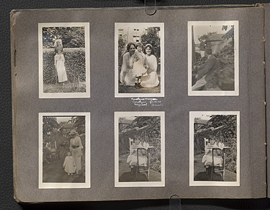 Wilder Penfield photo album 1913-1916, page 11. 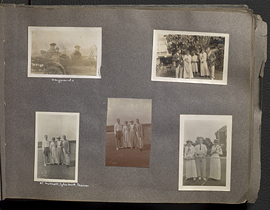 Wilder Penfield photo album 1913-1916, page 12. 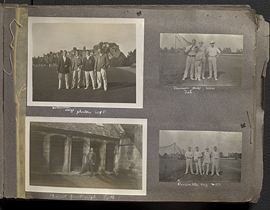 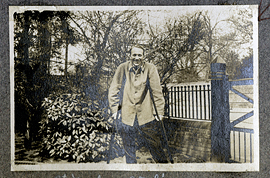 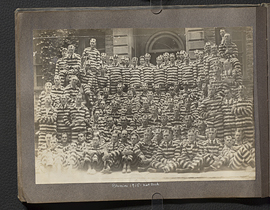 Wilder Penfield photo album 1913-1916, page 13. 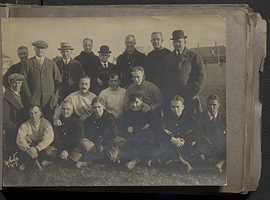 Wilder Penfield photo album 1913-1916, page 14. 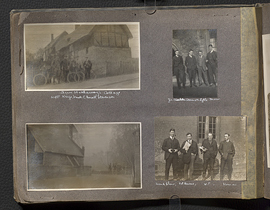 Wilder Penfield photo album 1913-1916, page 15. 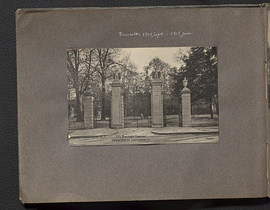 Wilder Penfield photo album 1913-1916, page 16. 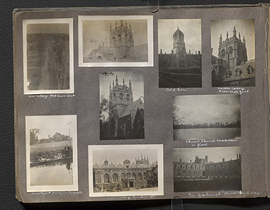 Wilder Penfield photo album 1913-1916, page 17. 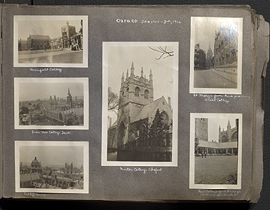 Wilder Penfield photo album 1913-1916, page 18.